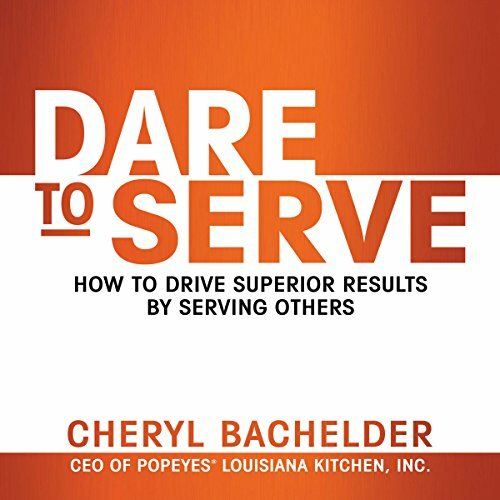 Showing results by narrator "Cheryl A. Bachelder"
Cheryl Bachelder joined an ailing restaurant chain and turned it into the darling of the industry - by daring to serve the people in her organization well. When Bachelder was named CEO of Popeyes in the fall of 2007, guest visits had been declining for years, restaurant sales and profit trends were negative, and the company stock price had dropped from $34 in 2002 to $13. The brand was stagnant, and relations between the company and its franchise owners were strained.